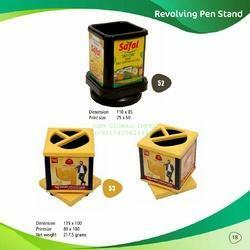 We are amongst the most reputed names in the industry, offering PVC Pen Holder. 1. 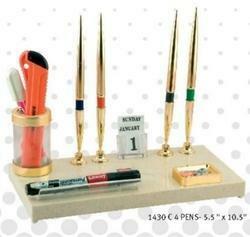 Pen holder made up of high quality of plastic. 2. Very attractive colour combination.